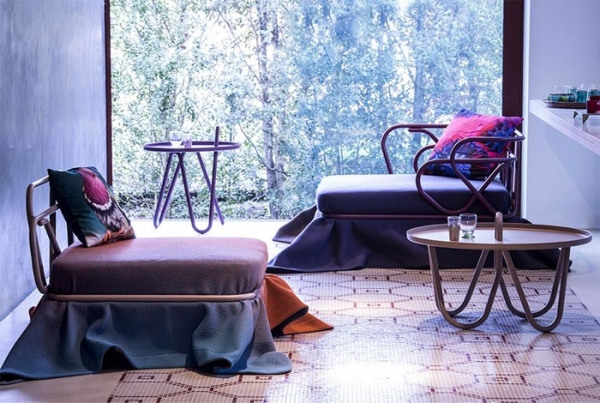 Sitting, however ordinary a task, is translated into a sensory celebration with these delicious designs from Italian furniture pioneer Moroso. 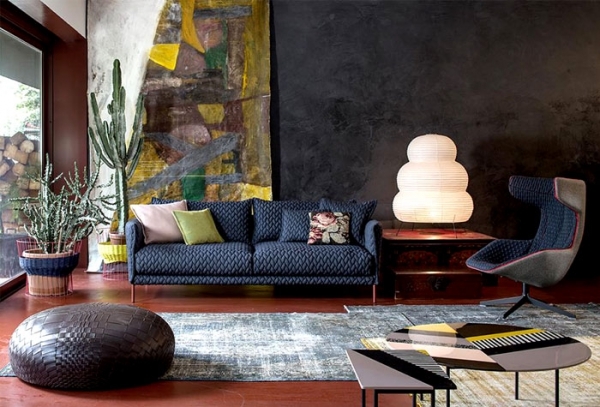 Stretching across time and space for ideas, inspiration and enlightenment, Moroso’s rich range of upholstered furniture is brought together by a shared commitment to the environment; the company dedicates itself to using exclusively non-polluting materials and as sustainably organic a palette as possible. The results are stunning, combining cutting edge designs and sensibilities with the timeless appeal of living in harmony with nature. 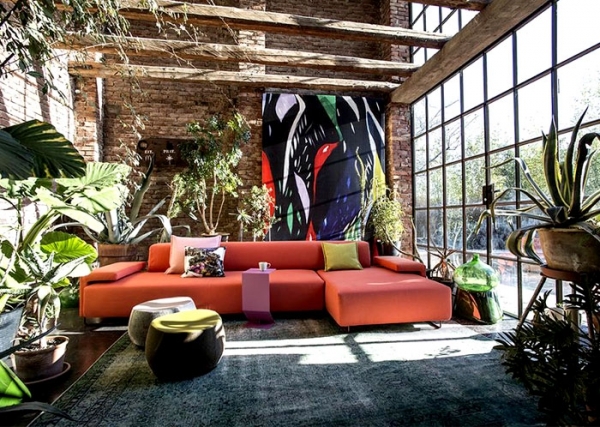 These not only make for great additions to your list of colorful living room ideas, but also add character and conversation to the space. 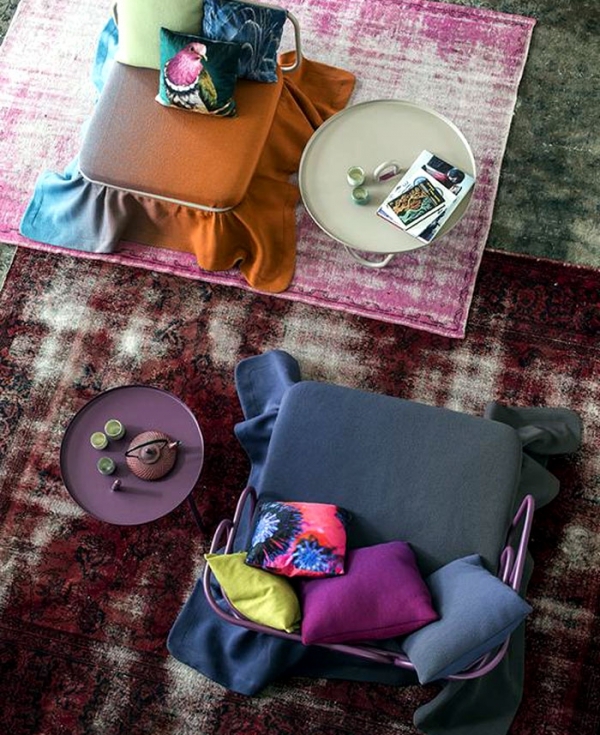 Adept at creating statements, the wide range addresses a spectrum of aesthetics and personal sensibilities. 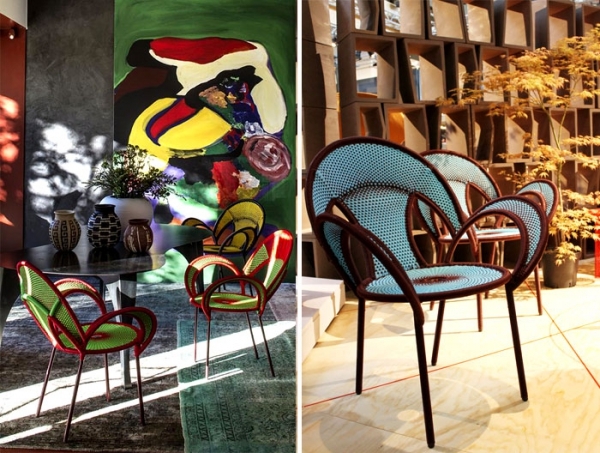 The fact that these designs are eco-friendly only adds to their charm and to the appeal of your home. 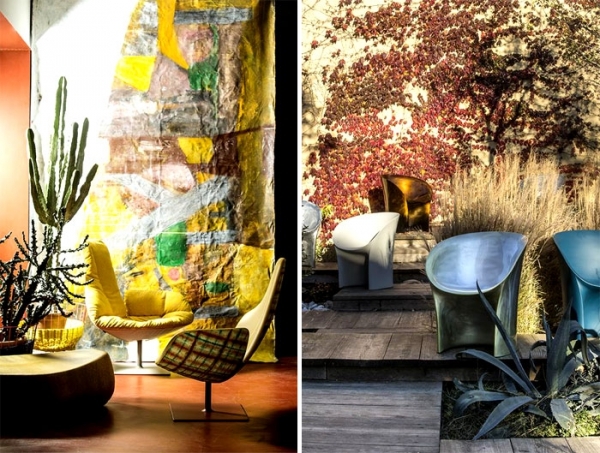 Moroso recruits an illustrious team of designers to bring individual flavor, identity and style to each of its offerings. 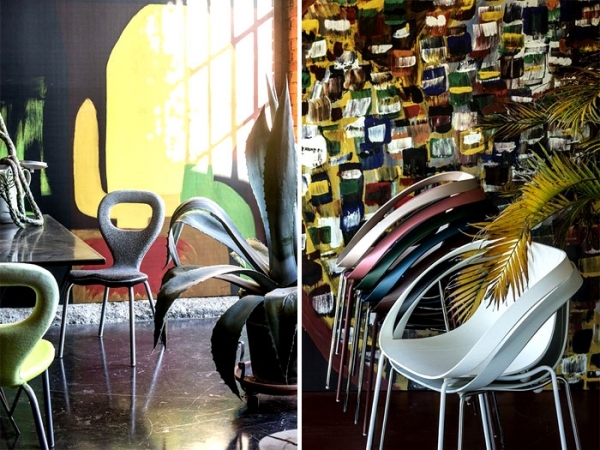 Designer Patricia Urquiola pays homage to Arne Jacobsen with her designs, while Australian designer Marc Newson gets playful with the extremely handy yet utterly endearing T.V. chair. 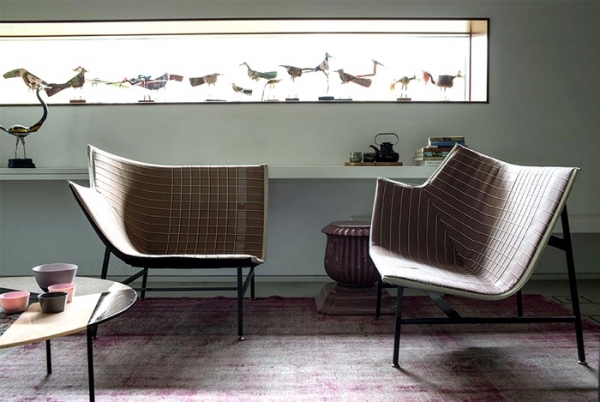 From Japanese simplicity to wild, untamed exuberance – Moroso’s range of upholstered furniture has it all!